The opening of the Henri Hotel in Berlin was heralded by a lot of pomp and naturally, my interest was piqued. The question on the mind of most critics was if the former Residenz hotel would live up to the standard of the other Henri hotels. I decided to find out for myself when the hotel reopened in August, 2016 and after my two nights in the hotel, I believe I do have a say. On approaching the hotel, one cannot help but appreciate the perfect location which further enhanced the appeal of the hotel. 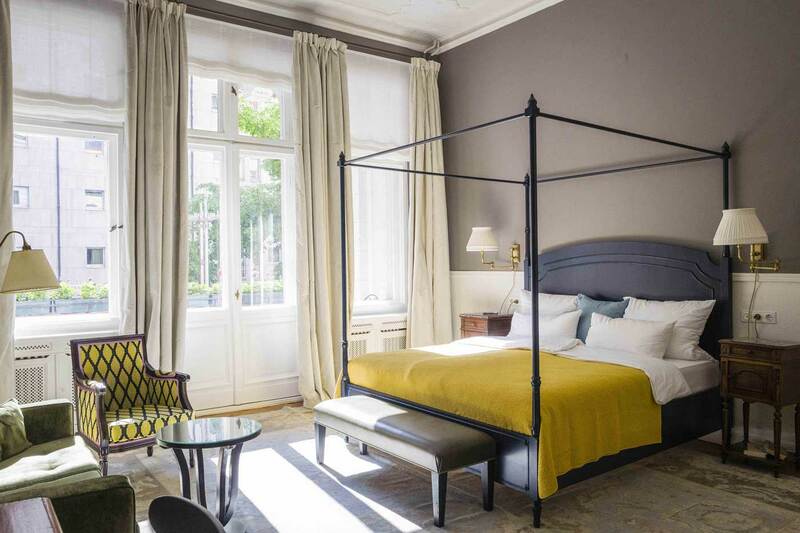 Located in the Meinekestrasse 9 which is about three minutes away on foot from the luxury shops on Kurfürstendamm and a mere five minutes on foot from the underground station, the Henri Hotel is in a good spot indeed. 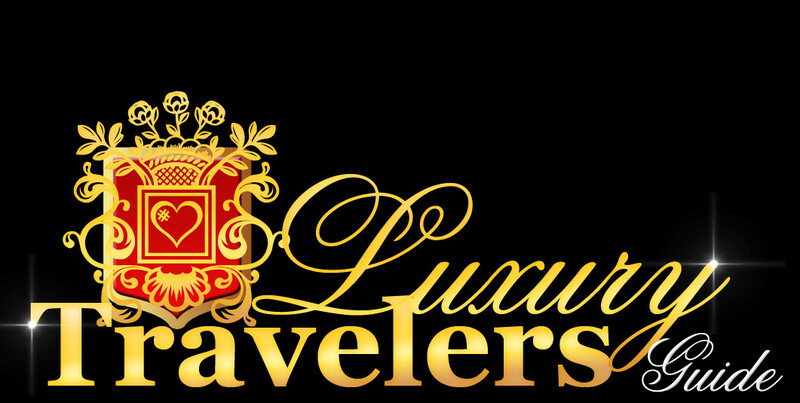 The central location makes movement between the hotel and the city easy for tourists and business men. The old Rezidenz Hotel bnow Heneri Hotel has been a choice location in the filming of a number of international movies including the 1985 film, Gotcha! And The Constant Gardener, a 2005 film which was nominated for many awards and won some. 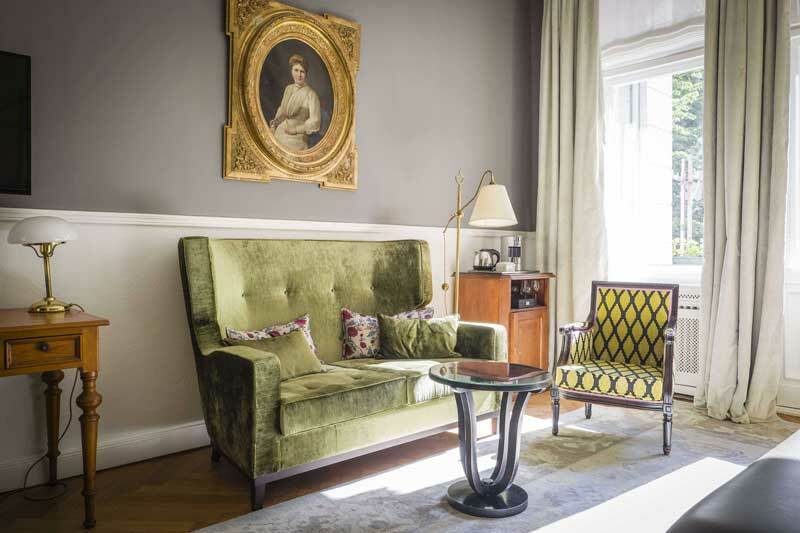 The Hotel Residenz serves as a testament of the La Belle Époque era and regardless of the modern renovation and remodeling the rich history and character remains evident in the new Henri Hotel. The Henri Hotel has the unique charm of the old 19th century buildings, and it is perfect for a retreat from the noisy and stressful life in a big city. The elegant building which was tastefully styled balances the elements of the late 1800s with the conventional touch of the present era to create a truly gorgeous home away from home. The hotel has fully renovated rooms which are grouped into three categories for guests to make their choice. 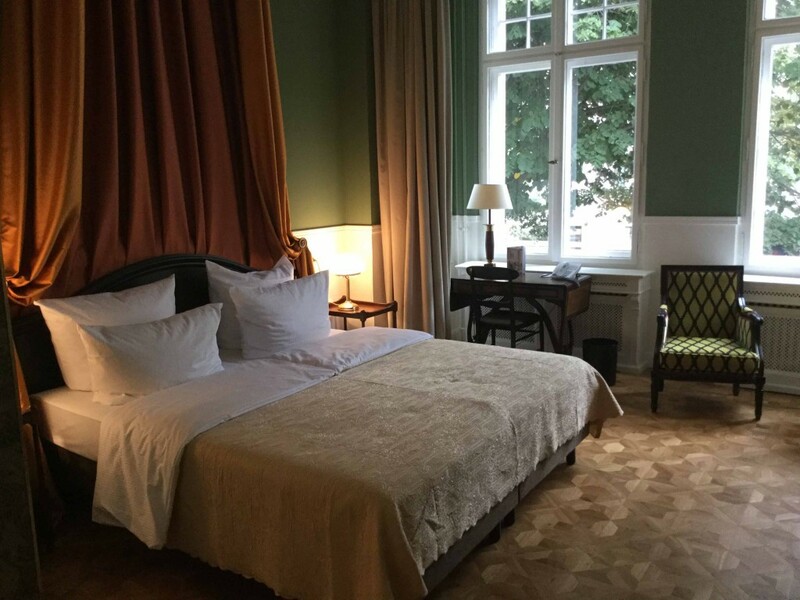 The Kabinett rooms are compact and cozy and are 14 to 17 square meters in size; the Chambres are bigger than the Kabinett rooms at 17 to 22 square meters while the Salon rooms are the biggest at 24 to 34 square meters. There are also places for socializing and relaxing such as the Blue Salon, Red Salon and the Drawing room. All of these rooms boast of exquisite furnishing, incredible accents and a cozy feel characteristic of the Henri hotels. 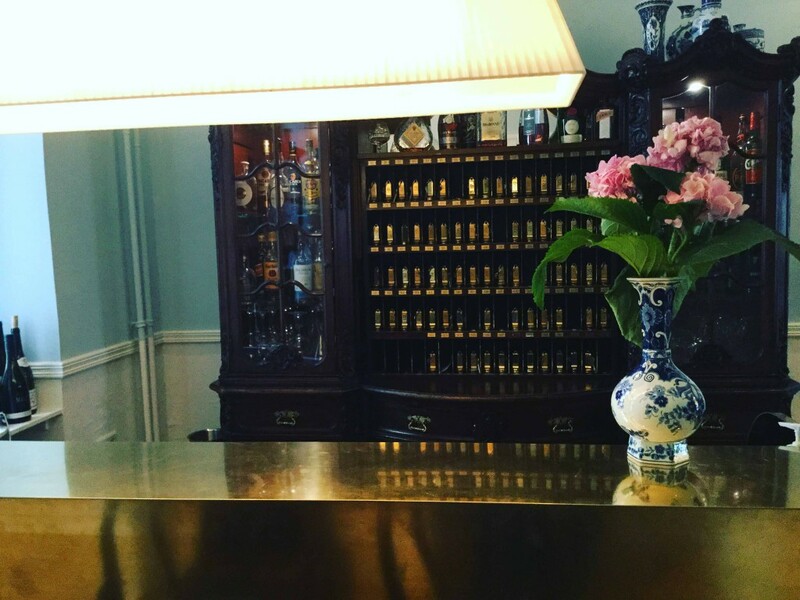 I stayed in the classic salon room for the two nights and the experience was second to none. The room was very spacious, well managed and the high ceilings completed the look. The décor consisted of an elegant 19th century desk, a beautiful vintage sofa, a bespoke handmade rug, and a wonderful view. My night was spent on a big and comfortable bed beneath luxuriously soft bed sheets and as light spilled into the room from the open curtains the next morning coupled with the rich warm tones of the room’s decor, I felt right at home. 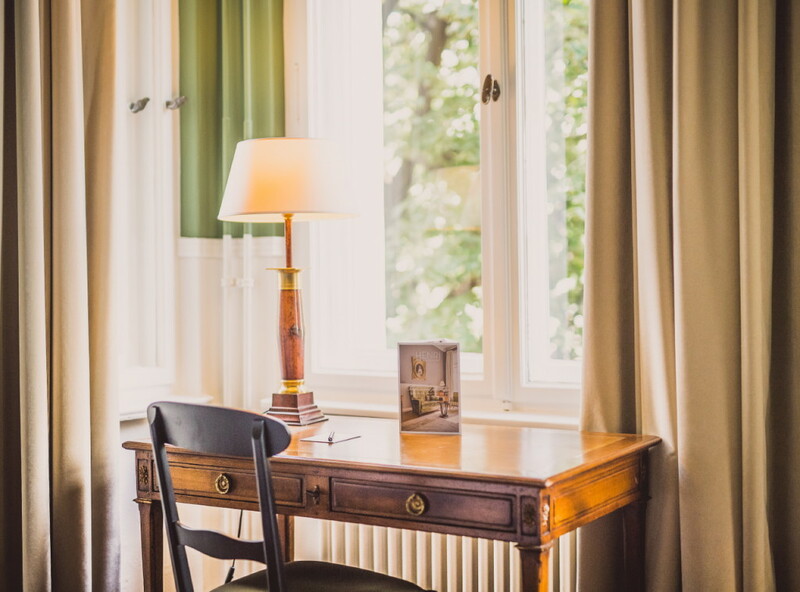 The room is ideal for someone in town for a business meeting or a tourist; the desk can be used as a working space while enjoying the well brewed complimentary coffee or you could decide to ditch the desk and spend time lounging on the sofa. 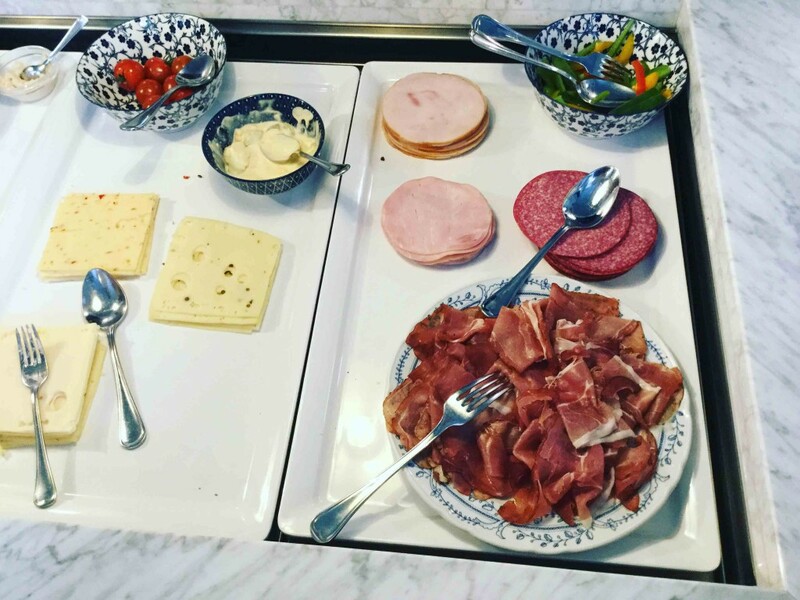 In addition to the wonderful service, the hotel also offers complimentary finger foods to guests from 7pm to 9pm. The warm, delicious bread is beautifully served with quality topping by a smiling and efficient member of staff who can attend to any other needs you have. The complimentary food is unique to the new Henri Hotel. The hotel is situated very close to many restaurants and cafes, thus giving a variety of options to choose from to have lunch or dinner. 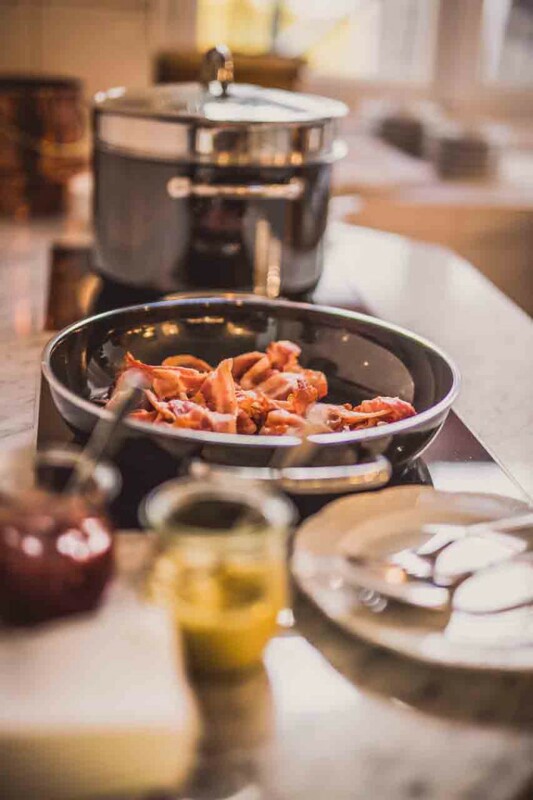 However, you can have the wonderful breakfast with high quality local food and marvelous scramble eggs and bacon. Another unique thing about this hotel is the lock system; instead of the magnetic key cards being favored by most 4 star hotels, this particular hotel uses the real old fashioned keys. One would expect that that will diminish the overall appeal of the hotel; rather it enhances the “homely” feeling the hotel gives against the backdrop of the 19th century origin of the building. The keys are deposited at the reception on your way out, so there is no danger of you misplacing the keys during your tour of Berlin. In addition to the rooms, the lobby is another part of the hotel whose interior design emphasizes the careful blend of modern décor and antique furnishing. The lobby also has a well-stocked bar where guests can have drinks at fair prices. The bar has a nice selection of soft drinks and wines at affordable prices unlike what is obtainable in other hotels. Another unique thing about the lobby bar is that you can select your drink from the refrigerator or the wine cabinet in the lobby and write down your room number. The Henri hotel also provides top notch facilities including fast Wi-Fi, private bathrooms, tea and coffee making facilities which echo the readiness of the management to make your experience at the new Henri Hotel one to remember. The well-trained members of staff are courteous, discreet and attentive; you can always find someone that will attend to your enquiries at any time. My two nights at the new Henri Hotel ended all too quickly and I am glad to say that my expectations were met. The Henri Hotels are fast becoming a force to reckon with in the world of hospitality.